 Inspire Suffolk turns 3 years old! 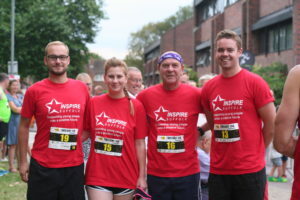 Inspire Suffolk has now been running independently for three years! Thanks to your support, we have been able to better the lives of thousands of young people through our work. We aim to make a positive change to the young people we work with, encouraging personal development, boosting confidence, learning new skills and inspiring through sport. We have achieved a great deal in the past three years and below is a snapshot of what we have been up to. We hope that you continue with us on our journey as we help more young people. 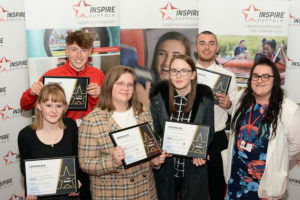 Inspire Suffolk, helping young people reach their potential. 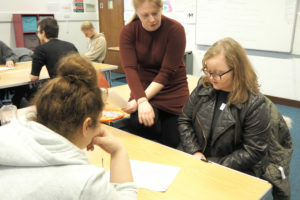 Team programme is a 12-week personal development programme supporting 16-25 year olds who are not currently in education, employment or training overcome personal challenges, receive help to get their lives back on track and take a Prince’s Trust qualification. 76% of participants move on to sustainable next steps after completing the programme. Inspire Suffolk Team 24 set to work as a ‘team’ to undertake their Community Project part of the course renovating The Salvation Army Hostel in Ipswich. The Team felt passionately about this as some members of the team had found themselves in hostels, including this exact one in the past. They renovated the outside space at the hostel, which provides housing and services for men aged over 18, which was extremely run down and unused by the residents. The Team felt a great sense of achievement at the end of the project. They could see the difference they had made in the lives of the homeless men by creating a bright vibrant space where they could relax. The community project stage of the course happens in Week 8 which requires young people to plan, raise funds and run a project themselves in their local community allowing the young people to build confidence, team work and strengthen their self-belief. Read more about our Team programme here. Elliot has high functioning Autism. This can mean that his social skills are lacking, but he didn’t let that stop him signing up for Inspire Suffolk’s National Citizen Service (NCS) project. THANKS TO YOUR SUPPORT WE HAVE BEEN ABLE TO SUPPORT YOUNG PEOPLE LIKE ELLIOT! Read more about our work with young people here. Thank you for all of your support. Find out more about what we do throughout our site.  Enquire about: Inspire Suffolk turns 3 years old!